Everything is made of the same stuff…so is there an exchange at every level? If everything is a field of information, then how does it inform? If everything vibrates then through what? What ethereal medium do most glance over? What is the primordial soup of creation? What is the foundation, and the entanglement – macro to macro. How did Tesla come up with the wireless network? Where do those aha moments and ideas come from? Which greats were electrified? Water is one of the key elements and like all is it fundaMENTAL and eleMENTAL. This presentation is EXTREME on visuals. 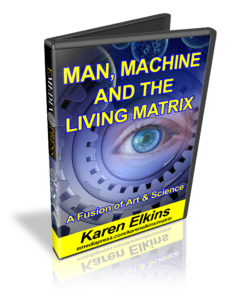 In this presentation Karen Elkins takes you on a visual journey though a myriad of disciplines and shows you the interconnectedness within the universe – micro to macro – man, machine and the matrix. Because she is the editor, researching and designer of Science to Sage E-Magazine, and has produced over 53 issue hosting the best in the world, she has images most have never seen. Her presentation shows riveting images of water most in the world have NEVER seen. Here witness the living matrix – its eleMENTAL. Science to Sage Magazine – Free July 2017 Issue! Karen Elkins is the create of Science to Sage – a uniquely visual magazine covering topics such as energy, consciousness, futurism and other related topics that fit right at home with Energy Times. She is a brilliant designer and has interviewed some of the biggest names in every one of these categories. Check out the July 2017 issue here – you can click the square in the middle to open it up to full screen. 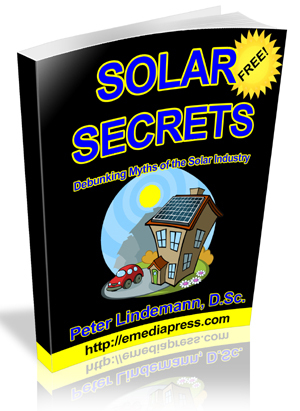 Share this free magazine with your friends using the links below!